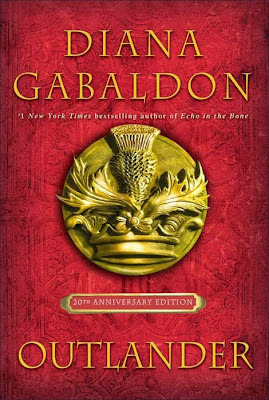 You can now download the special digital edition of Diana Gabaldon's Outlander for only 2.29$ here! 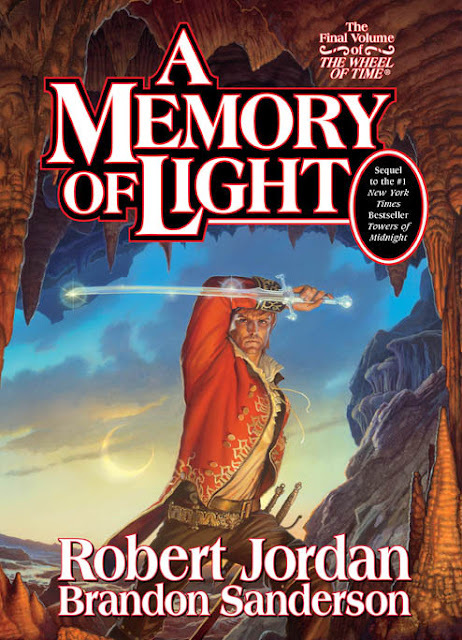 You can also download Robert Jordan and Brandon Sanderson's A Memory of Light for only 4.29$ here. All humanity is in peril – and the outcome will be decided in Shayol Ghul itself. The Wheel is turning, and the Age is coming to its end. The Last Battle will determine the fate of the world.